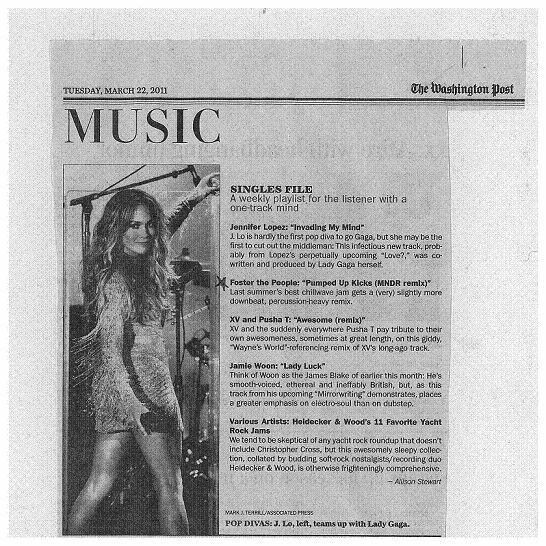 The MNDR 4-track remix of Foster the People’s “Pumped Up Kicks” was picked by the Washinton Post for their weekly playlist. Haven’t heard it yet? Download it from RCRDLBL here.